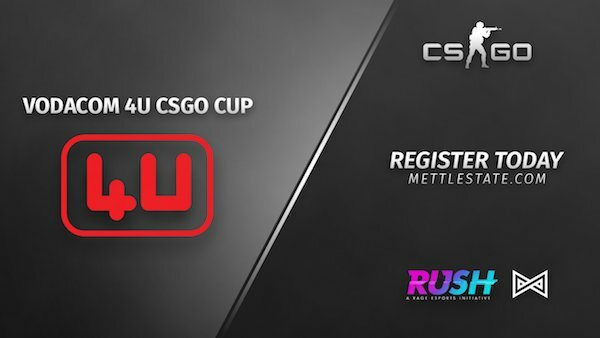 The registrations for the 2018 iteration of Rush Esports have now opened. 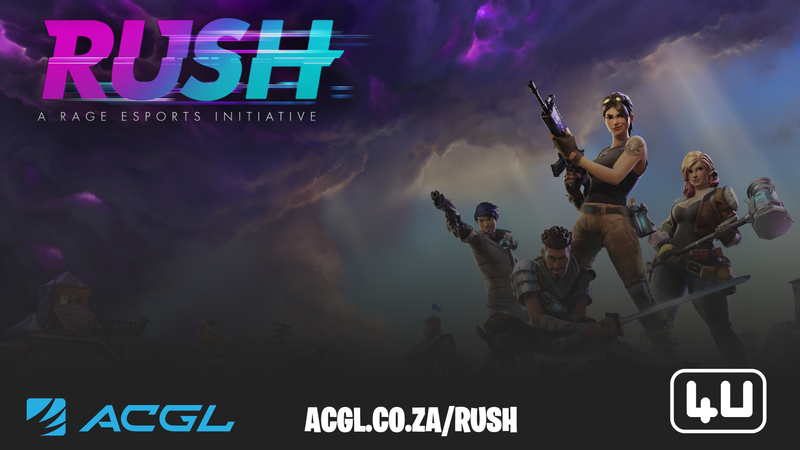 Players and teams keen to participate in the CS:GO, FIFA and Fortnite tournaments can register via the Rush website. Up for grabs is a total R154,500 in prizes including cash and products sponsored by Vodacom 4U and Huawei. The CS:GO will be operated by Mettlestate and features a 16-team bracket. Teams wanting to compete need to register here. 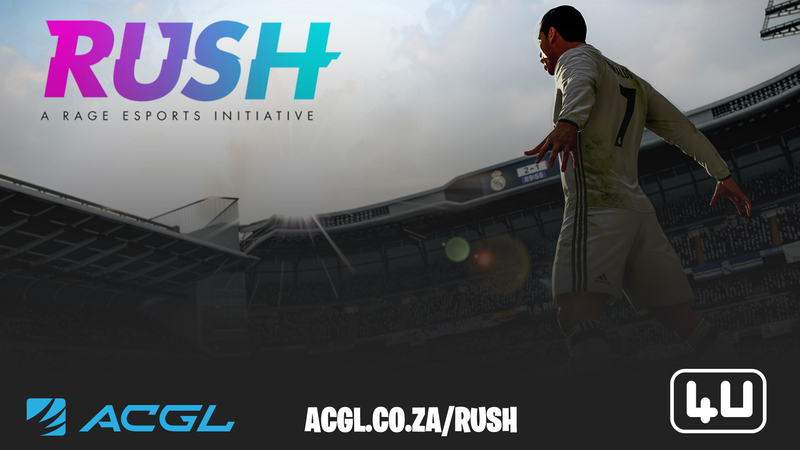 The FIFA 18 tournament is operated by ACGL and will feature eight heats over the three days for players to choose their preferred slot. The top four players per heat will return on Sunday to compete for the cash and prizes up for grabs. Registrations for the tournament are open here. Spots are limited, so registrations are essential for those keen to participate. ACGL take the helm on the Fortnite tournament which will be hosted on mobile. There will be daily qualifiers with the top eight from each heading to Sunday to compete for the top spot. Registrations are available here. MSI have opened registrations for two mini-tournaments at Rush for Quake Champions and Dragonball FighterZ. Vain Glory and Hearthstone have also been added to the tournament options by way of Nibble Esports. 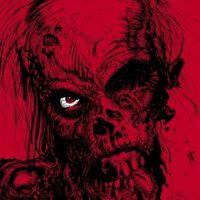 You can find the registration via the Rush website.